A Colorado citizen is getting hundreds of likes on Facebook for the nice gesture she made on Labor Day. Arvada Police said the woman came into the Lake Arbor Police Station Monday. "[She] was extremely upset about the recent loss of so many officers across the country," dispatchers wrote on Facebook. 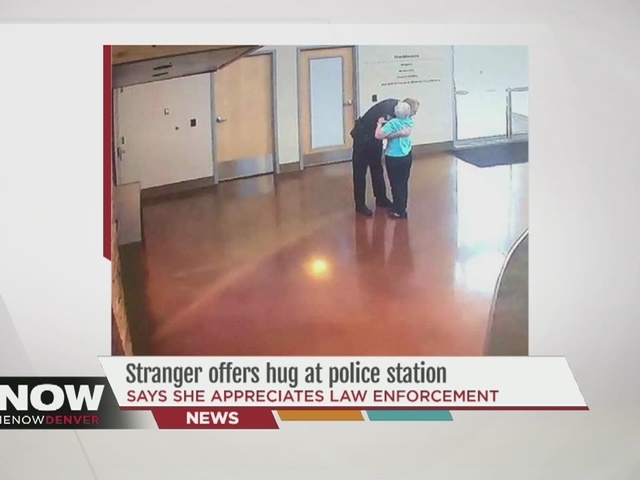 "She came in to give a HUG to an officer." Dispatchers said Officer Chris Steiner, a 20-year veteran of the department, was the lucky recipient. "It's nice to be on the positive side of things. Sometimes you need to put something in the bank on that side After all we see on a daily basis," Steiner told newsnet5.com's Denver sister station 7NEWS. "I go to almost every fatality that we have and every major crime that we have and it's nice to get a hug as compared to looking over the trauma." "While a bit of a reach because of his size, she managed to get ahold of him and hugged him great; not once but twice!," the dispatchers wrote. Since then, people who follow the Arvada Police Department's Facebook page have been weighing in on the gesture. "It's so important for those who defend 'the line' know that they are supported and loved by citizens," wrote Wade Cummings. "A big thank you to Arvada's finest for the work that you do, I hope you all know that the majority of citizens admire and respect you," Patricia Brecheisen wrote. 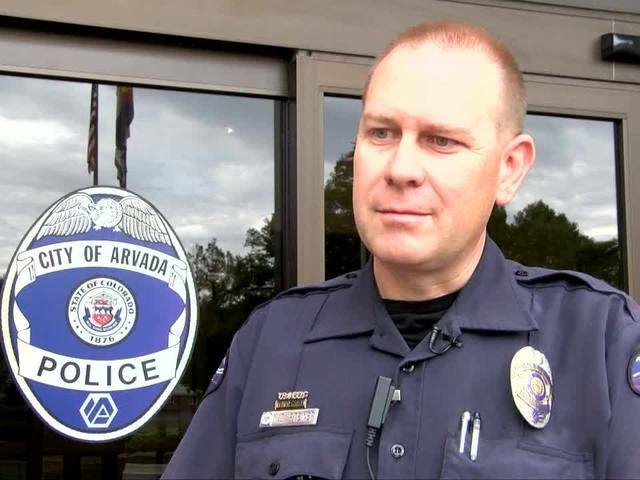 "Big hugs to all Arvada Police officers, anytime I've been in need or when I've witnessed them respond to a need, they've been professional & compassionate," wrote Sheila Murphy. "What a lovely gesture by this nice lady!"